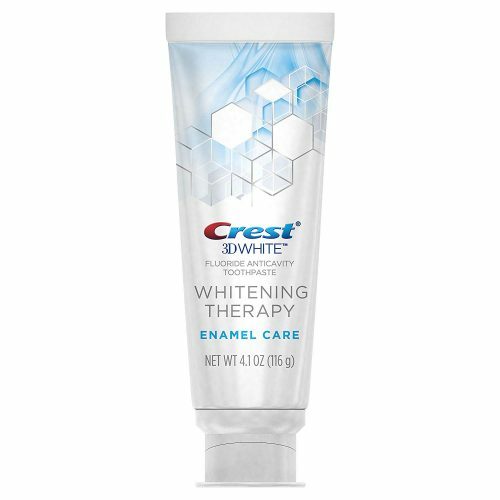 There are many Crest Whitening Toothpastes on the market, and all sold with a very different price tag! If you want to make sure you get the best deal, shop them via Amazon US! 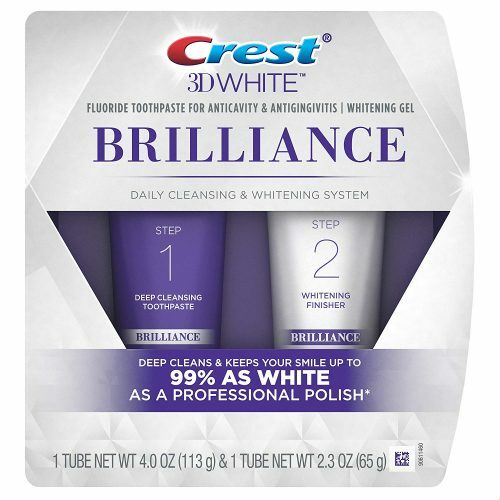 Amazon US offers the Crest 3D whitening toothpaste for the lowest price! Plus this toothpaste has an additional repairing enamel effect. 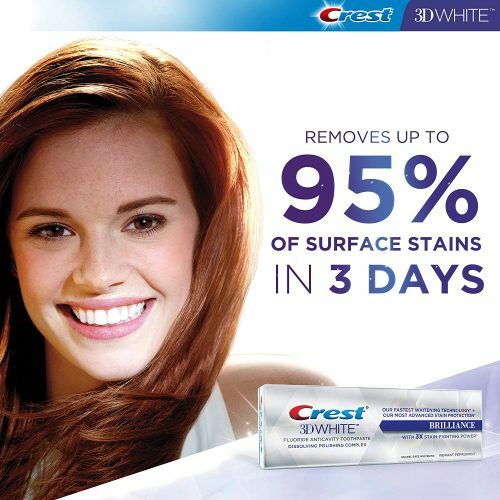 Whitening toothpaste in Hong Kong costs around HK$59.9 per tube. Purchase a three pack at Amazon for only US$12.97 (about HK$102), so each tube is only HK$34! 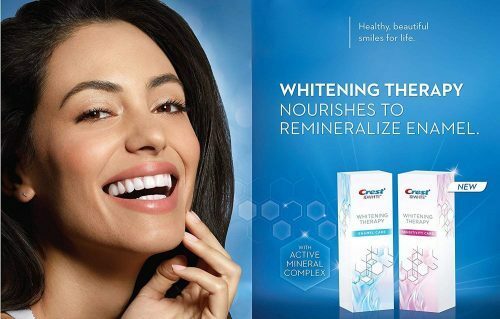 This shiny white professional whitening toothpaste is also available in a pack of three for only US$12.97 (about HK$102)!